The best week ever. 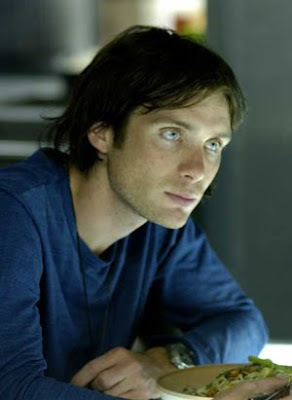 Yes, that is because Cillian Murphy was in most of the movies I saw this week. And I got to watch Inception again with all my friends. Highlight: Duh. Going to the city with my friends for my birthday. Lowlight: My actual birthday? Nah, it was a pretty good week for me.